Christmas Gift Guide by Canon! Christmas is coming soon, just a few weeks down the road! Have you thought of a Christmas gift for your loved ones? Have you thought of buying a camera for your loved ones? Let me share with you Canon’s Christmas Gift Guide, that is something for everybody who loves photography! 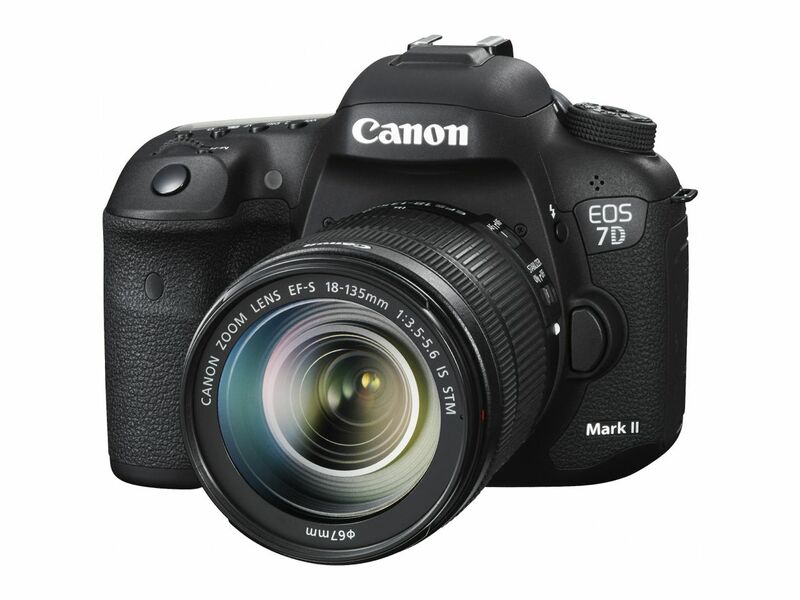 For the one who has all the finer things in life, the Canon EOS 7D Mark II would fit like a glove in the closet of all things crème de la crème. This powerhouse features Canon’s new EOS iTR (intelligent Tracking and Recognition) AF system, which works together with the EOS iSA (intelligent Subject Analysis) to recognize and track a subject’s face and colour even in the event the subject suddenly changes in speed or direction. Armed with enhanced video capabilities, the EOS 7D Mark II provides a new Dual Pixel CMOS AF function, enabling high-speed phase-difference detection AF on the CMOS sensor plane. This allows for extremely fast AF and smooth subject tracking in Live View and Movie Shooting mode, even with erratic changes in subject distance. The combination of the 7D Mark II’s impeccable specifications in allowing maximum creative expression is sure to blow up bushels of fun and satisfaction to the lucky recipient! Year after year, the trip down to Orchard Road to photograph the charming Christmas lighting and decoration only begets disappointment from the lack of clarity and vividness in the shot. 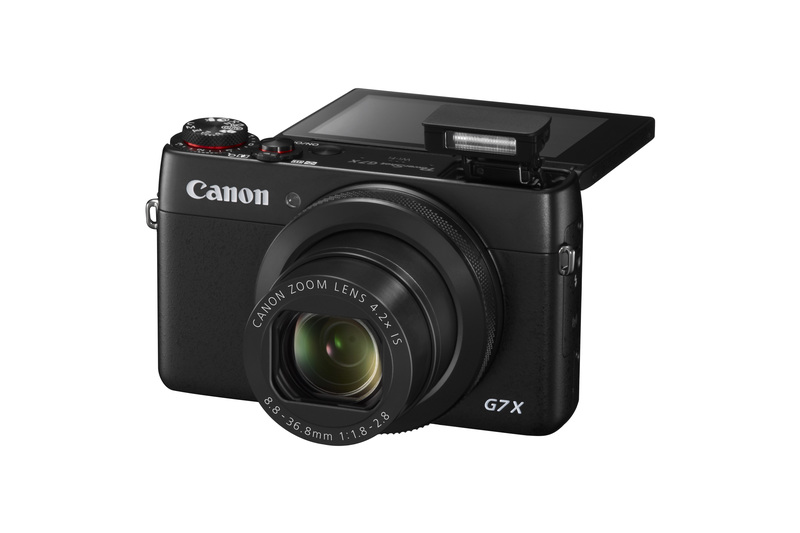 A forerunner in its class, the PowerShot G7 X boasts a large 1” 20.2 megapixel CMOS sensor, making it suitable for photo taking under various lighting conditions. Equipped with a 180 degrees tilt touchscreen LCD, it makes taking selfies in low lightning conditions an absolute breeze. The PowerShot G7 X also comes with Manual Movie mode to allow flexibility in adjusting aperture, shutter speed, and ISO settings through the manual control rings and touchscreen. With great specifications to boot, the PowerShot G7 X exudes sophistication in its premium design through its diamond knurl mode dials and tactile finish, making it the ideal secondary camera to the digital-SLR user. Capturing all special moments with your loved ones this Christmas will forever remain a clear memory. 65x optical zoom and 130x Zoom Plus, ‘nuff said. Designed to capture a range of photographs like 0cm macro, picturesque sights and even fast-moving subjects, the PowerShot SX60 HS is the perfect travel companion. This zoom-heavyweight comes with a flip-out vari-angle LCD monitor, which gives you visibility of your masterpiece in many angles. 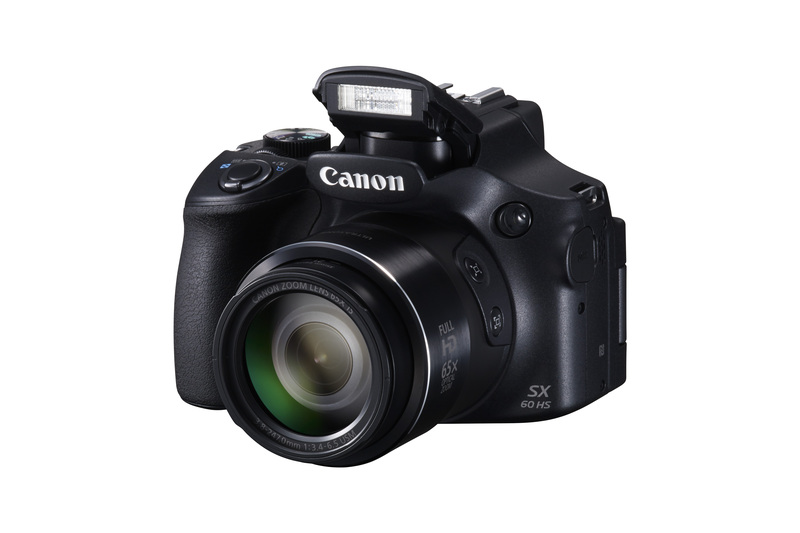 Its built-in electronic viewfinder (EVF) provides stability and eliminates disruptive sun-glare. Capturing the entire soccer stadium when your favourite team scores a goal and photographing a running cheetah in the wildlife will no longer just remain a dream. The Seek Assist function under the Advanced Zoom Framing Assist feature allows the camera to intelligently detect panning and reacquire the fast-moving subject that has moved out of frame. Imagine being able to capture the arena during this year’s NBA Christmas Day games and also being able to zoom in to get a clear shot of your favourite basketball player’s face! Say Merry Christmas from all angles with the PowerShot N2’s new 180-degree tilt touchscreen LCD and all-round shutter release around its lens. Shot after shot, the camera enhances your self-portraits through brightening and smoothing your skin digitally. To truly stand out from a sea of selfies, the dedicated Self Portrait mode makes you the center of attention with its background defocus. Going beyond taking selfies, the PowerShot N2 injects a fun user-experience through its advanced Creative Shot (movie) mode. Users simply pick a themed category and record a short clip of two to six seconds to which the PowerShot N2 intelligently applies a filter to enhance the clip. Stitching up to a maximum of four of such clips, a dynamic highlights reel of up to 24 seconds is generated. And onto social media the clip goes! 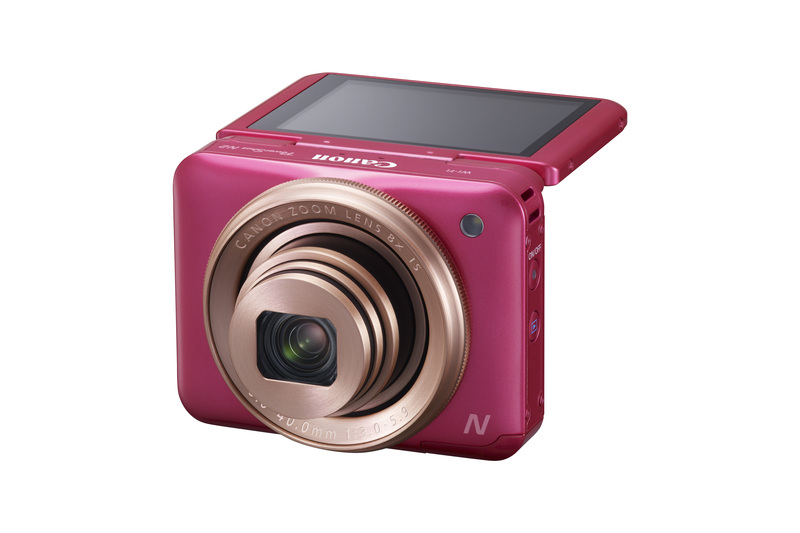 The Canon PowerShot N2 comes in both white and pink, which will fit the fashion-forward’s Christmas stocking very chicly. Small in size, yet big on quality. The Canon PIXMA iP110 will fight alongside you in your daily battle at work or school, by providing superior print documents and photos on-the-go. 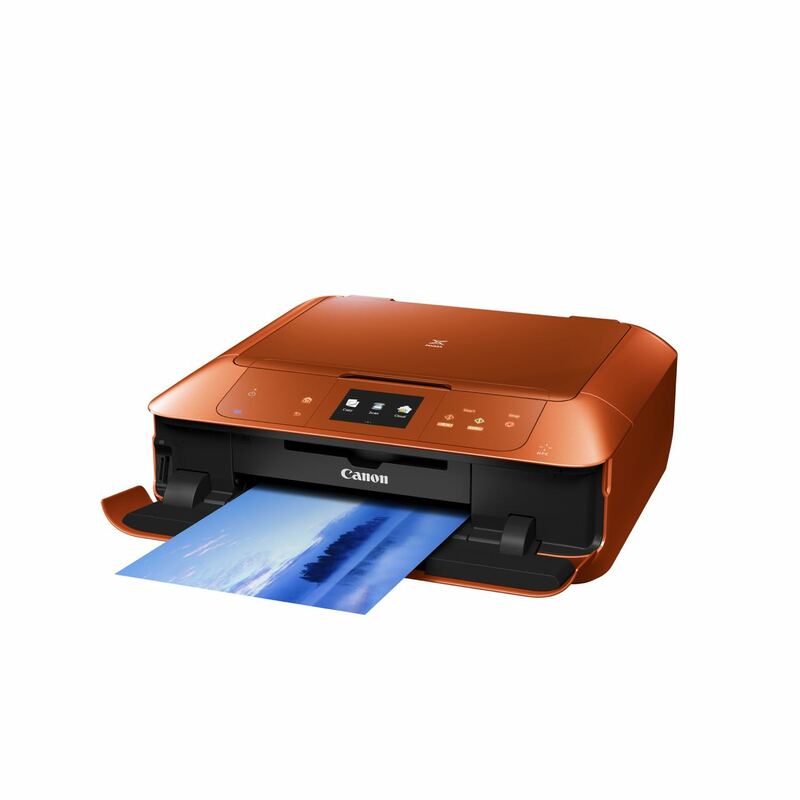 Designed for portability, the printer comes with an optional rechargeable battery kit, eliminating AC adaptors or power cables which might be a hassle when on the move. 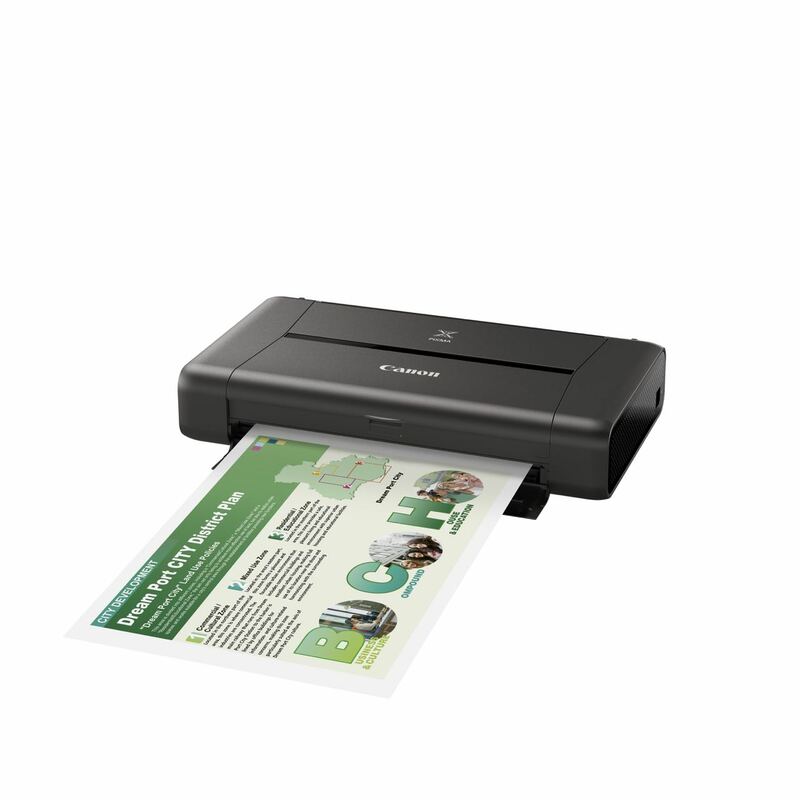 With its Save Black Ink option, the resource-conscious PIXMA iP110 lessens the amount of black ink used in printouts. Should you run out of black ink, the Composite Black usage feature keeps printing going. The PIXMA iP110 comes with wireless printing of images and documents straight off a compatible compact camera and mobile device. Beyond printing, the PIXMA iP110 comes equipped with the PIXMA Cloud Link to allow scanning and attaching directly to your webmail service. Christmas cards and photos anyone? You would gift this person the world, but you have a budget to keep to. This All-in-One beauty encapsulates mobility and cloud printing at your fingertips. Equipped with Near Field Communication (NFC) technology, printing and scanning can be done by simply tapping your smart device on the printer. Using the PIXMA Printing Solutions application on your smart device, send your documents to print in the study while sipping on eggnog and watching the telly. Need to scan directly to an email or as an attachment? The PIXMA Cloud Link™ allows you to do that. Playing around with fun effects, filters, and templates for calendars and cards with the Easy Photoprint+, putting together a personalized calendar for a special someone will not sound like such a feat. The PIXMA MG7570 features a 3.5” LCD touchscreen for quick access to its functions. Other than the classic colours of black and white, the PIXMA MG7570 comes in sleek matte Orange for those seeking a pop of colour. Know of a year-end party happening soon? As a present for the host or yourself, complete the house party with SELPHY CP910! In today’s digital world, these beautifully detailed photos are sure to make many smiles in years to come when reminiscing. 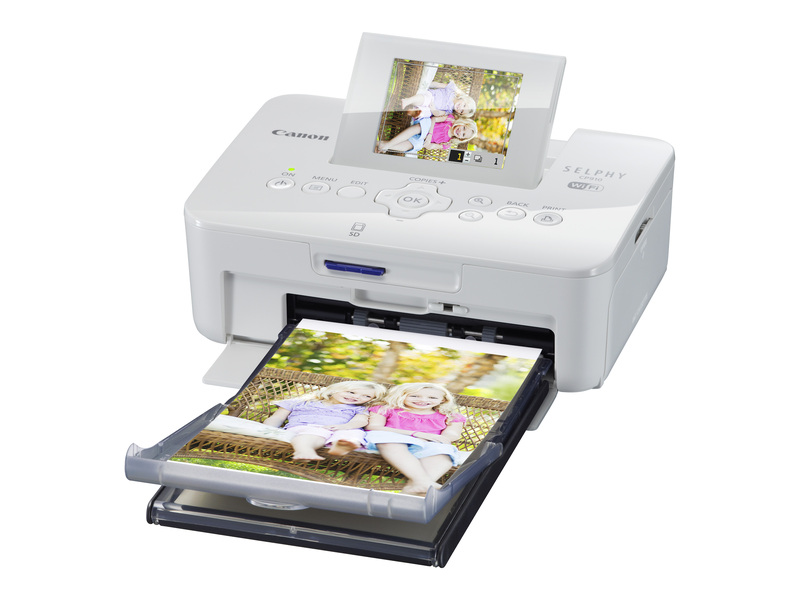 The SELPHY CP910 provides seamless printing on-the-go via Apple AirPrint and Canon Easy-PhotoPrint App – available on both Apple and Android devices. It also features new selectable print finishes, enabling users to toggle between glossy prints, or two other patterned finishing achieving a toned down textured effect. Photos printed will be vibrant and sharp, with a high resolution of 300 x 300 dpi. Dear friends and readers, do you know my Christmas wish list ? Make a guess !